Lifestyle Sales Pty Ltd are your local supplier of Horizon Aluminium Boats. Dunbier Marine Products has been manufacturing boat trailers since the year of 1969, building its reputation on quality, strength and reliability. 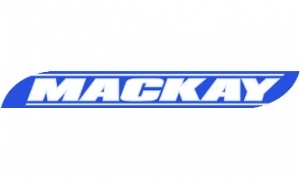 Lifestyle Sales Pty Ltd are your local supplier of Mackay boat trailers. Australia's premier boat trailer designer & manufacturer. We build boat trailers for all types of boats – aluminium, fibreglass,ski boats yachts, personal watercraft and trailer sailors.